Superior Paint and Powder Coating work with the UK’s leading aluminium systems companies and window fabricators. We colour and powder coat your aluminium extrusions and associated metalwork for the education sector. Powder coating for fenestration in the education sector. First of all, our professional powder coating service ensures your windows and doors come professionally finished and protected. We cater to all manner of building specifications relating to the powder coating colour, shade and general specification. Secondly, we also work with you as a specifier or window contractor where a specific performance requirement is necessary. For instance, we help you meet any required performance guarantees such as windows and doors in a severe city or coastal environments. We also provide specialist solutions such as anti-graffiti and anti-vandal paints. Professional powder coating of windows and doors for schools. 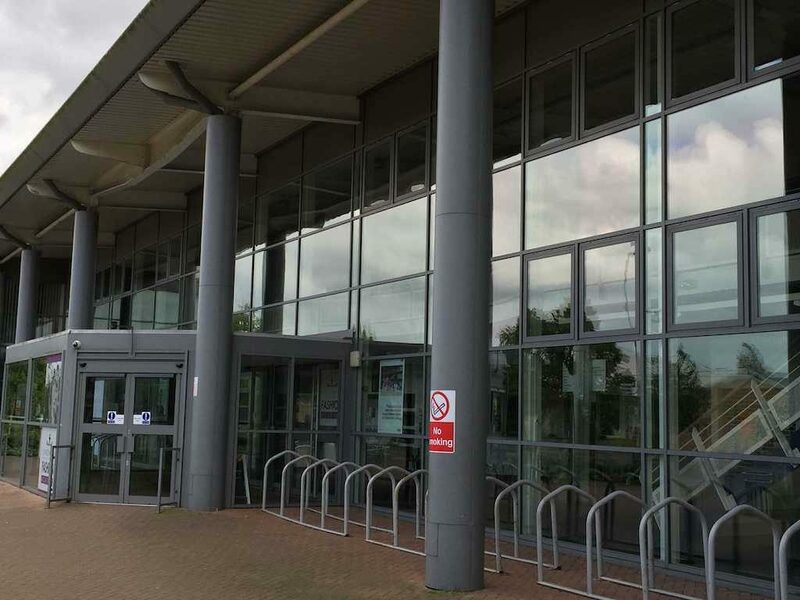 If you make windows and doors for the education sector, we come perfectly placed to powder coat your window, door and curtain walling profiles. Importantly, we have extensive experience powder coating all the leading aluminium systems. 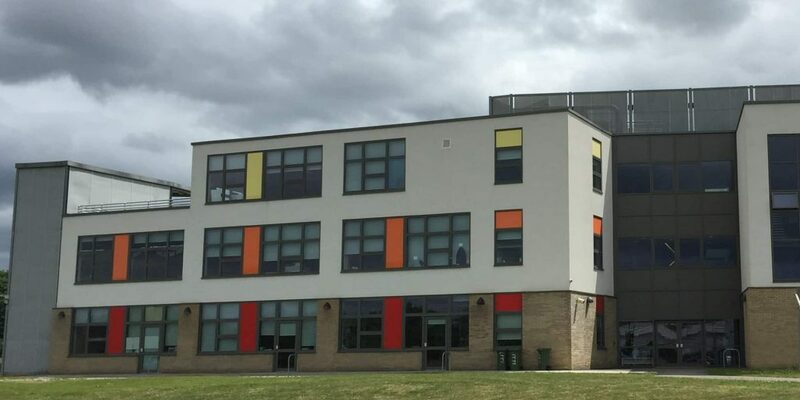 Our powder coating for the education sector includes all the established systems, such as SAPA, Comar, IKON, Jack Aluminium, Senior Architectural, Schuco, Reynaers and many others. We also powder coat your general shopfront, internal partition and commercial door sections. Curtain walling and atrium glazing bars. Aluminium insulated and cladding panels. Architectural ironmongery such as pad or pole handles. Cills, aluminium pressings, trim as well as bay poles and corner posts. Various aluminium sections for internal or external use. Rainwater goods, gutters and downpipes. As an approved applicator of the leading polyester powders, Superior Paint and Powder Coating can offer standard or extended paint guarantees meeting a broad range of building specifications and requirements. Our powders are available in a range of finishes including matt, satin, gloss, metallic and textured. Contact us today and get a quote for expert powder coating. Every one of our powder coating services offers competitive prices as well as fast lead times. We also deliver to most of the UK. Use our contact form on this page and get in touch to talk to one of our team.